In a relaxed atmosphere, these four classes aim to systematically set out some of the basics of drawing for either the very beginner or lay-intermediate. Each week will progressively build upon the week before. Starting with some of the simplest geometric shapes, the course gradually introduces you to more complex forms and challenges within the process of learning to draw. 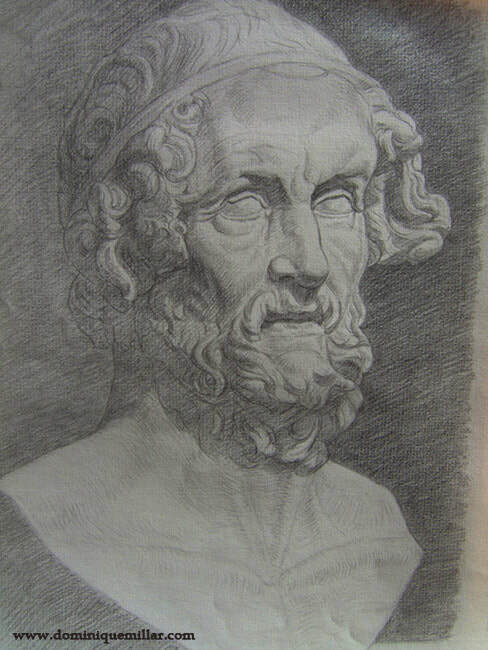 This course will give anyone who has wanted to draw, a solid grounding in fundamentals.